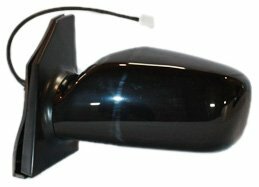 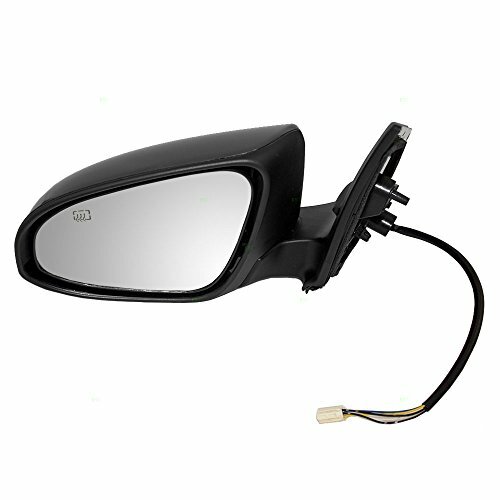 DEPO Toyota Corolla Driver Side Heated Power Mirror with Turn Signal Lamp. 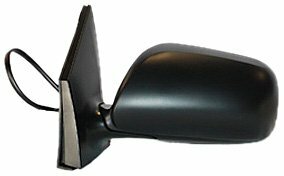 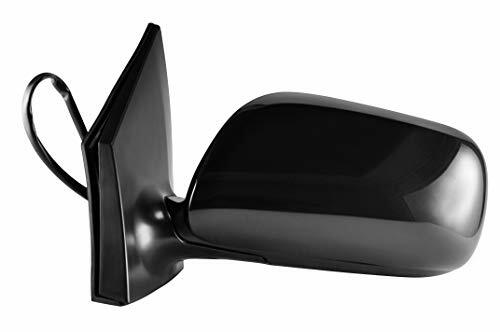 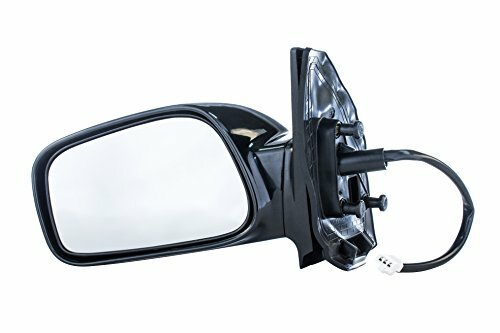 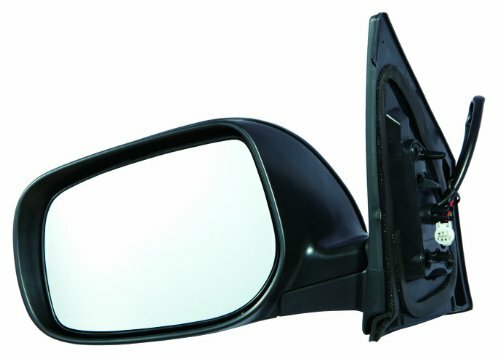 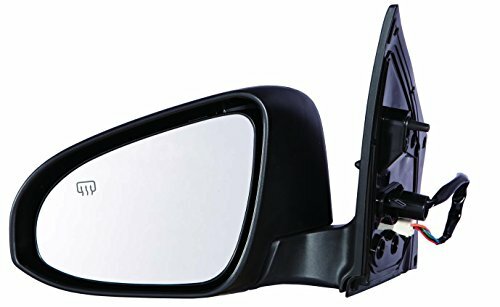 Driver Manual Side-View MirrorsFITMENT:2003 2004 2005 2006 20072008 Toyota Corolla Included:Comes a driver side view mirror ONLY (LEFT side).NOTE:Quality Unless noted otherwise, these are new aftermarket parts. 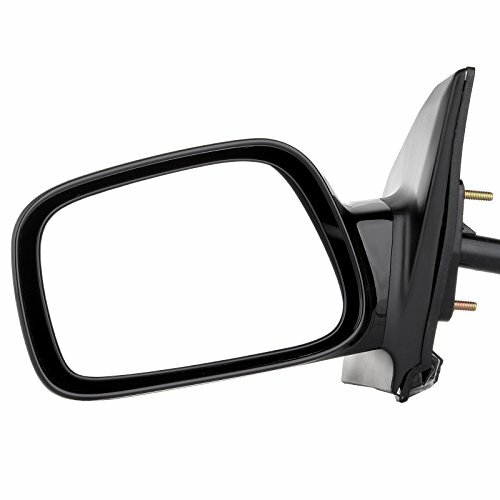 They align with Original Equipment (OE)TO1320178 8794002380 specifications and act as a direct replacement for the factory part. 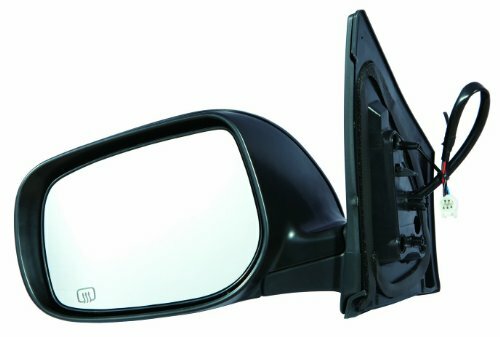 They will fit and function as the original factorpart did.The mirror features must be an exact match with your original factory mirror in order to install and operate correctly.